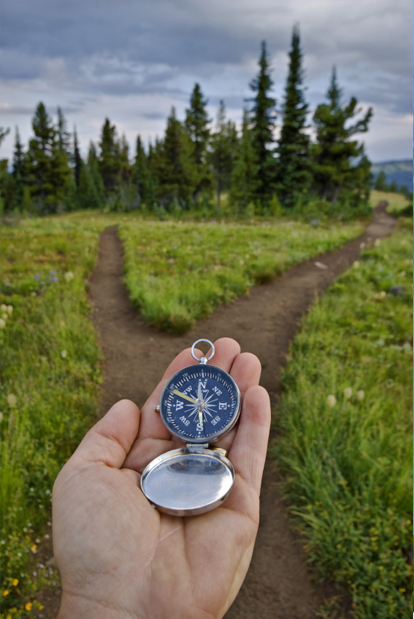 Compass Insurance Advisors | Why Choose Compass Insurance? 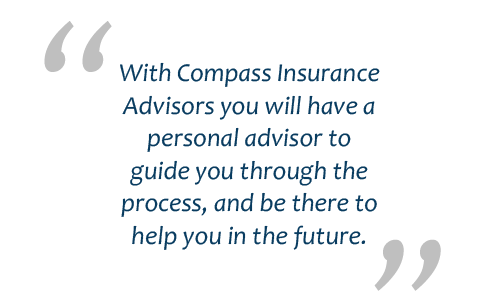 You will be at ease with the expert guidance of Compass Insurance Advisors. We will help you find the best solution for your needs to protect you and your family in the various areas of Health, Life & Retirement, Supplemental, and Medicare. An expert Compass Insurance Advisor will work to earn your trust, guide and educate you, and secure a mutually beneficial long-term relationship. With over 30 years combined experience from our two founders, you can be assured that you have access to the best service possible to suit your needs. We look forward to helping you and your family for many years.